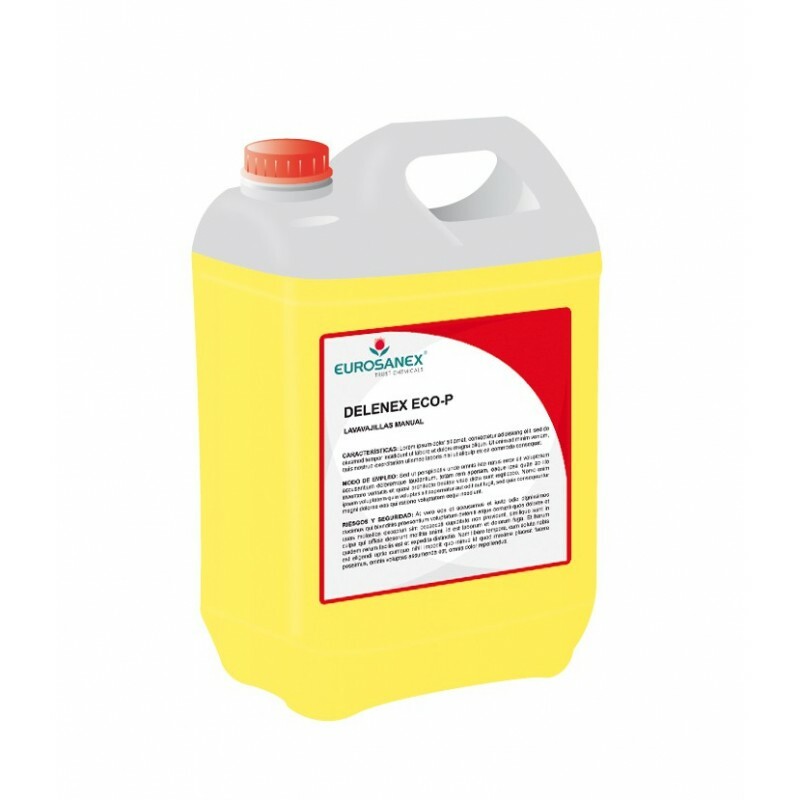 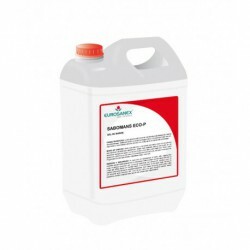 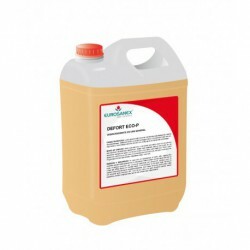 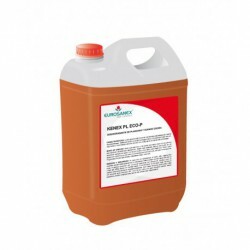 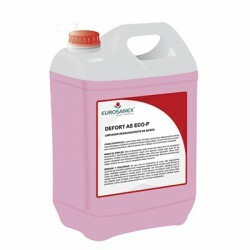 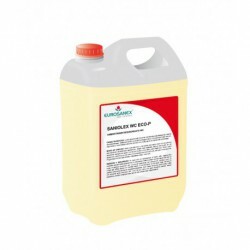 The DELENEX ECO-P washing-up liquid is a product especially formulated to clean dishware, glassware and cutlery in professional hygiene. 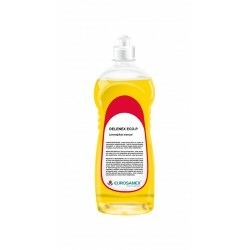 This washing-up liquid has a neutral pH and moisturising agents to condition your hands: it is not drying and the skin remains soft and supple. 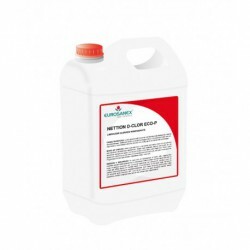 Its high degreasing power and abundant foam, guarantee a spotless shine and quick drying time. Dissolve a small amount of product (50 grams aprox.) per litre of water. 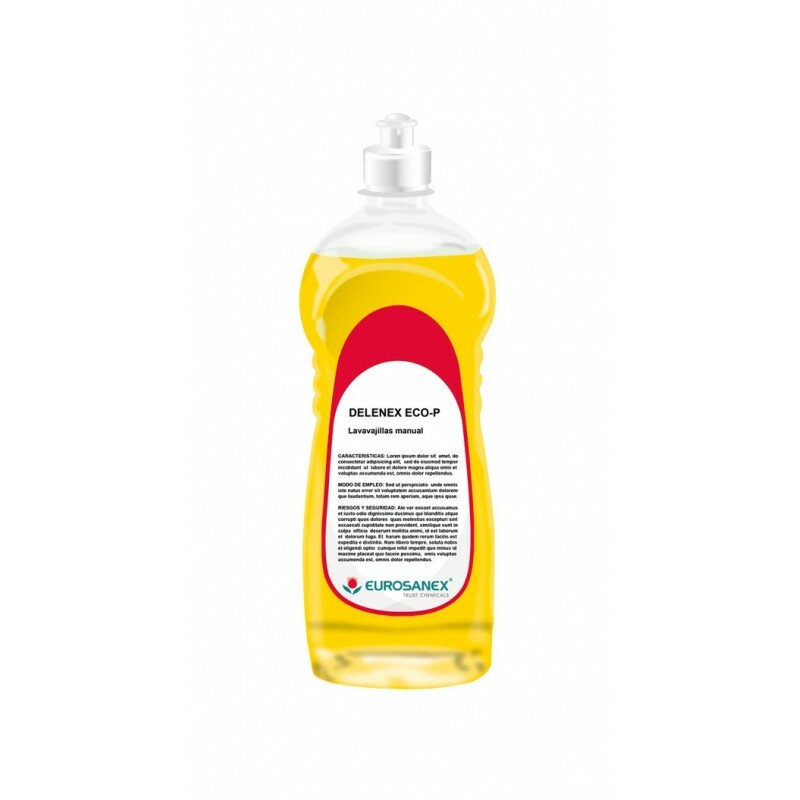 In case of stubborn residues, pour a small quantity directly on the scrubber or sponge.